Free-agent guard JJ Redick has reached agreement on a one-year, $23 million contract with the Philadelphia 76ers, league sources told ESPN. "It's where I wanted to be," Redick told ESPN in a text message. Redick also took to Twitter to indicate that he is heading to Philly. 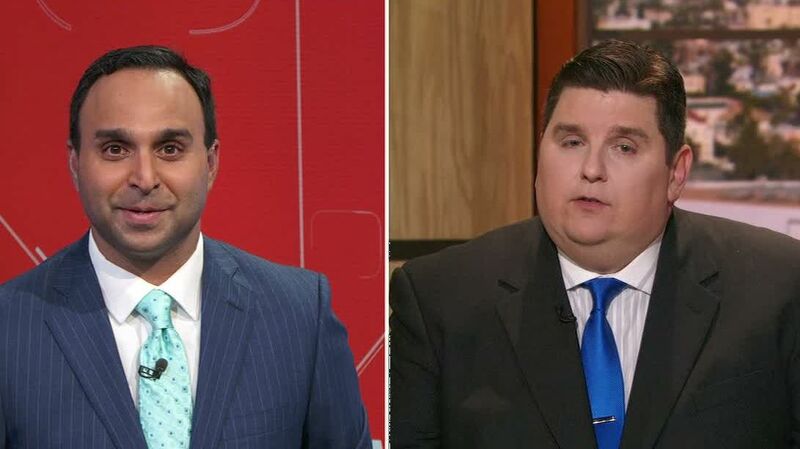 Redick's agent, Greg Lawrence of Wasserman Media Group, and Sixers president of basketball operations Bryan Colangelo completed talks on the deal Saturday afternoon, league sources told ESPN. Redick has long been intrigued by signing with the Sixers, impressed with the franchise's young talent and enthusiastic about playing for coach Brett Brown. Redick recently relocated to the East Coast from Los Angeles, where he spent the past four seasons with the LA Clippers. 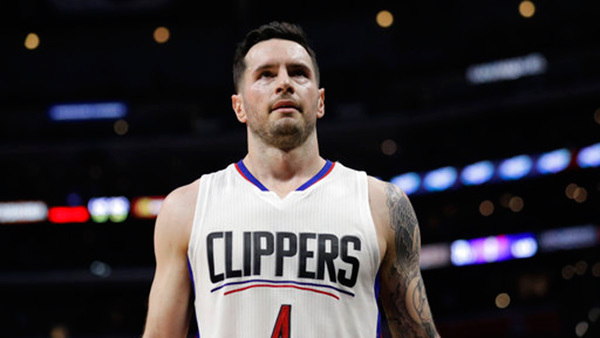 Redick could aim to parlay the one-year deal into a multiyear contract next summer. He had discussed a two-year deal with the Brooklyn Nets and a longer-term deal with the Minnesota Timberwolves, but the upward mobility of the Sixers' roster, including Joel Embiidand back-to-back No. 1 picks Ben Simmons and Markelle Fultz, makes Redick's ability to shoot the ball and mentor young players an ideal mutual fit. Colangelo and Brown have been aggressively pursuing Redick, selling him on a one-year deal at a significant salary over a long-term, lower annual deal elsewhere. Redick, 33, averaged 15 points per game for the Clippers last season, including 42.9 percent from the 3-point line. Now in his 11th season, Redick is one of the top shooters in the league, with his career 3-point shooting percentage of 41.5 and his true shooting percentage of 59.7 ranking 14th and 23rd, respectively, all time. Later Saturday, the Sixers agreed to a one-year, $11 million deal with forward Amir Johnson, his agent, Kevin Bradbury, told ESPN. 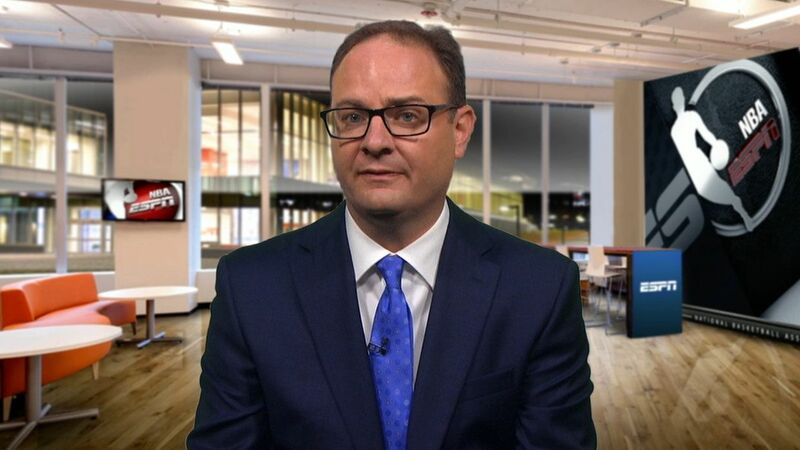 Adrian Wojnarowski says Philadelphia can compete for a playoff spot with the team they've assembled and have kept salary cap open for next summer's batch of free agents. Brian Windhorst says JJ Redick's contract is incredible because he took an only one-year deal, despite having other teams offer him more years.